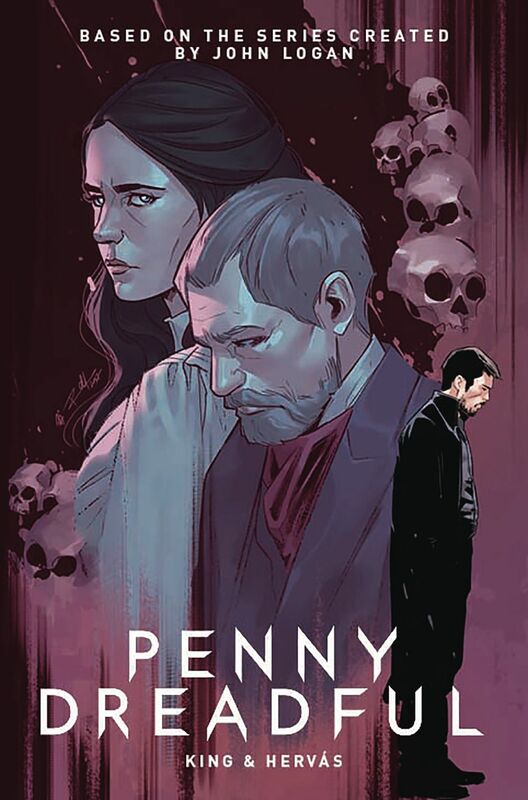 Well, as they say, all good things must come to an end, and they do in the twelfth and final issue of the Penny Dreadful comic book sequel to the Showtime series of the same name. 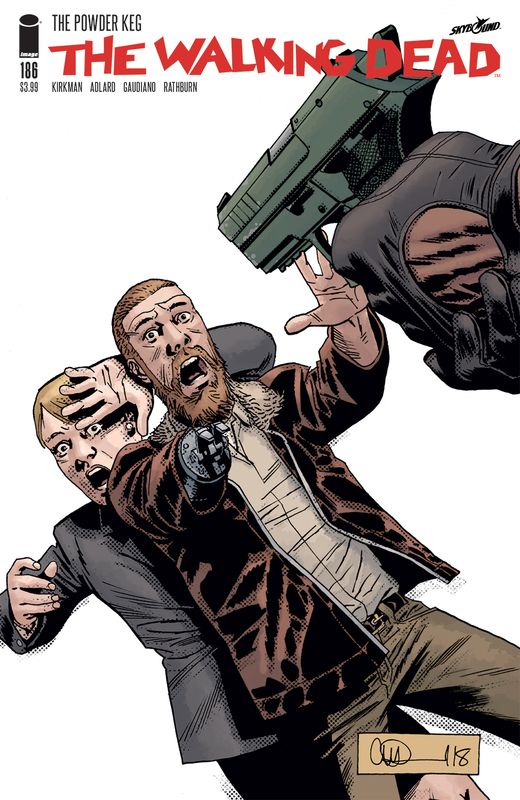 Also in today's Comics Corner: The Walking Dead #186, B.P.R.D. 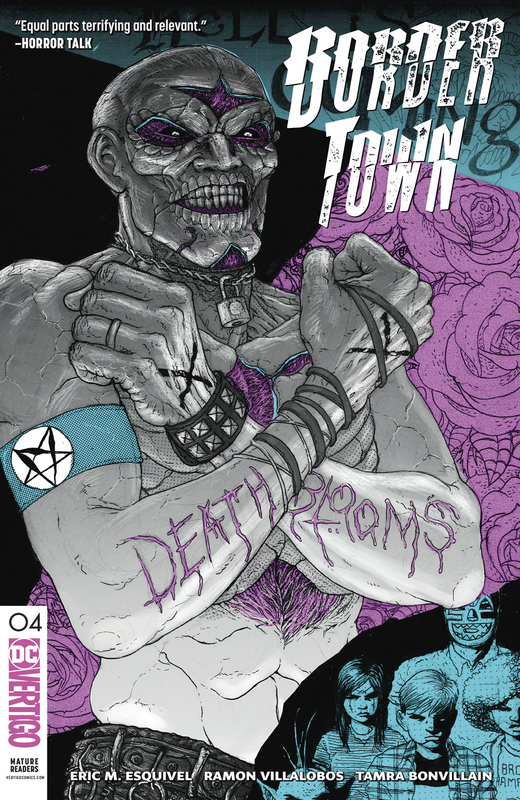 : The Devil You Know #11, Border Town #4, and Her Infernal Descent #5. To learn more about anything that you missed from this fantastic series, head on over to Previews World on behalf of Titan Comics. The powder keg: once it goes off, it can’t be contained." For more information, visit Image Comics' website. B.P.R.D. 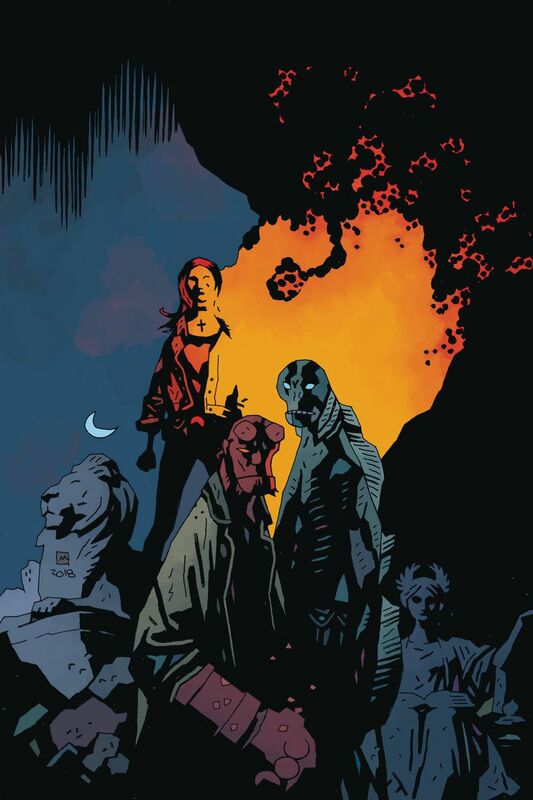 : The Devil You Know #11: "One enemy leads to another as the B.P.R.D. finds themselves up against something--and someone--even more sinister than they believed, and Christopher Mitten draws the origin story of one of the B.P.R.D. 's most mysterious foes. UPC: 7 61568 00185 3 01111." For more details, go to Dark Horse Comics. Border Town #4: "Racist high school bully Blake has become that which he hates the most: a figure of Mexican legend! Transformed into a walking, talking Día de los Muertos skeleton, Blake’s possessed by the spirit of Santa Muerte herself, who compels the tortured young man to undertake a most dangerous mission: open the border between worlds—permanently. 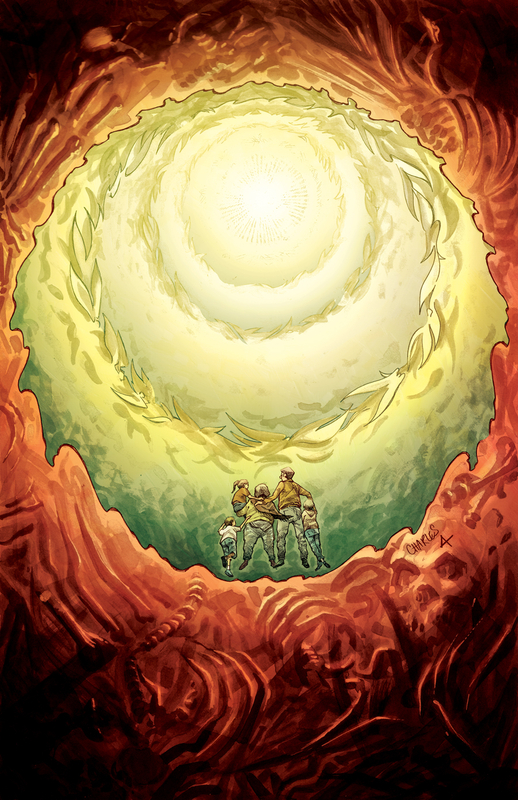 To learn more, visit Vertigo Comics' website here. For more information, go to Previews World's website on behalf of AfterShock Comics.